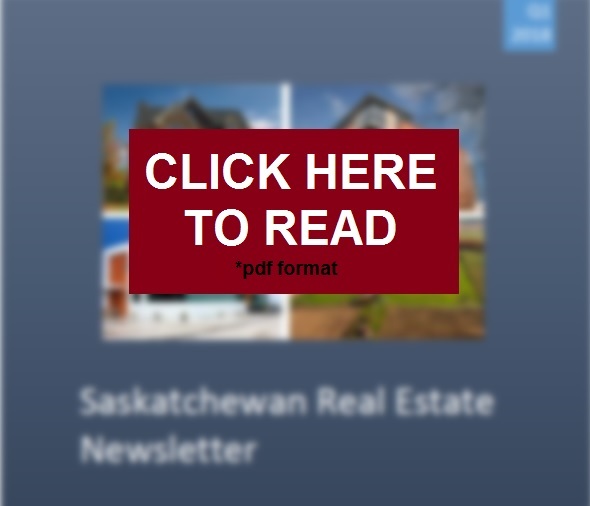 Saskatchewan Real Estate news from your local real estate professionals. 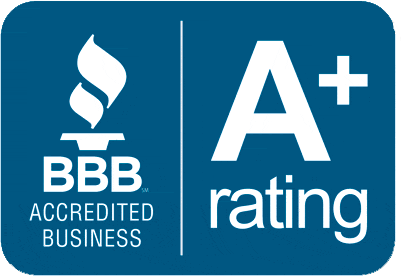 Quarter 1, 2018 featuring: SAMA, Hammond Realty, CBRE, Fortier Mattila Appraisals. Spotlight on Prince Albert Residential Rental Market.